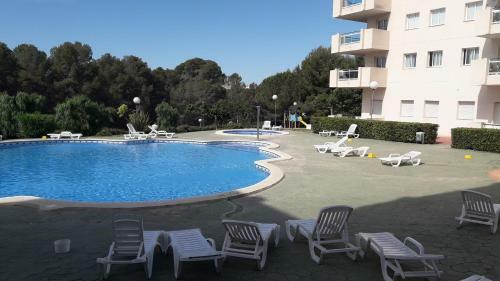 Lock in a great price for Apartamento Cap de Salou – rated 9.1 by recent guests! 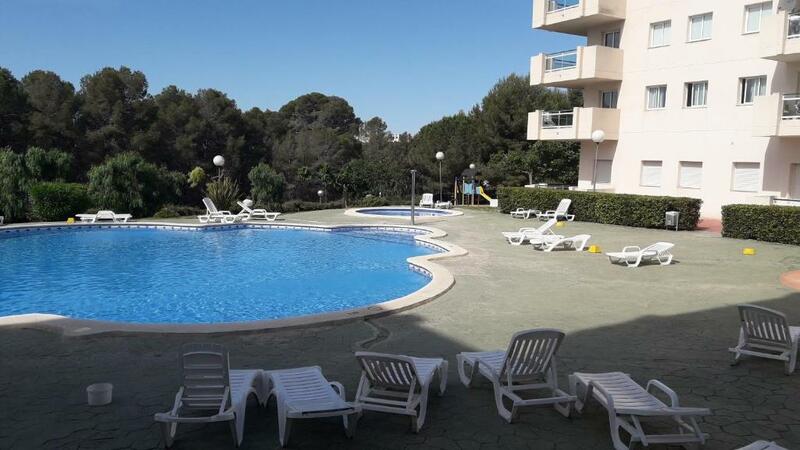 Set within 5 minutes’ walk from the beach, Apartamento Cap de Salou offers an apartment complex with a shared outdoor pool, and a free private parking on site. Portaventura Theme Park is 2.5 mi away. 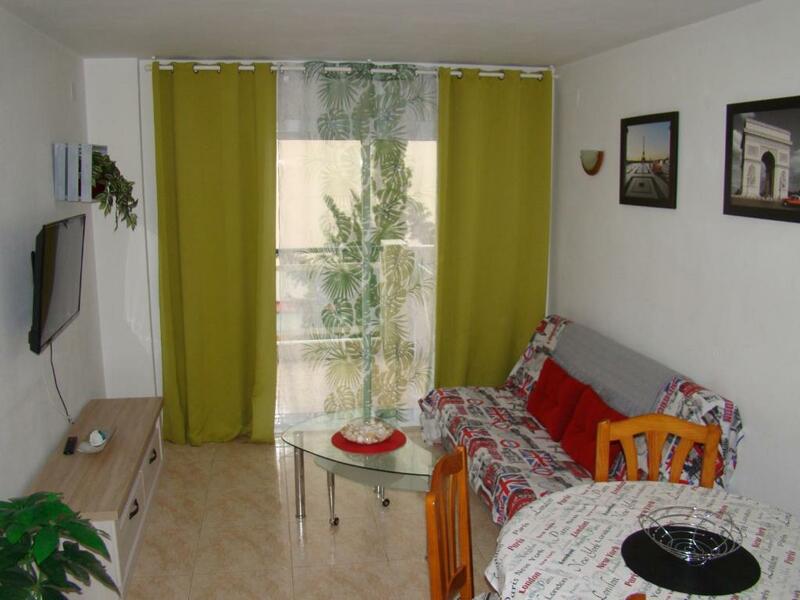 The apartment at Cap de Salou features a living-dining area with a sofa and a TV. The kitchen comes with an oven, ceramic hobs and kitchenware; while the bathroom comes with bath and towels. There is a washing machine, and ironing facilities are provided. 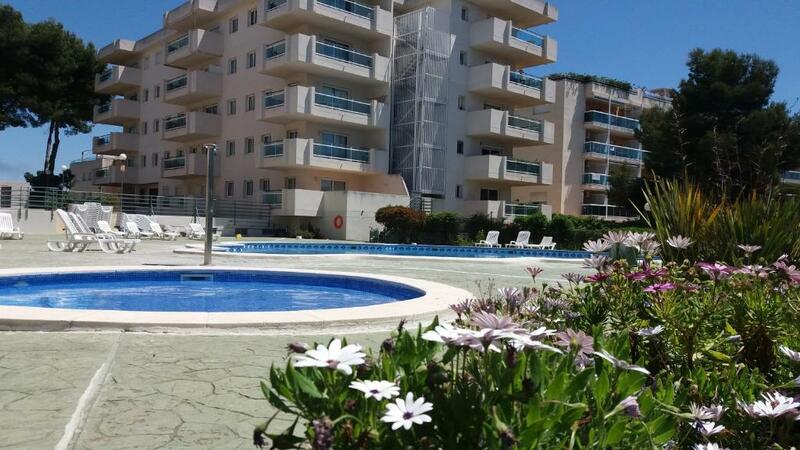 Shops, cafés and bars can be found in the streets surrounding the apartments. 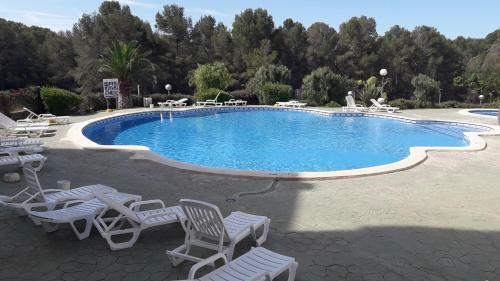 Nicely located, is Apartamento Cap de Salou within 20 minutes’ drive of Salou Train Station. 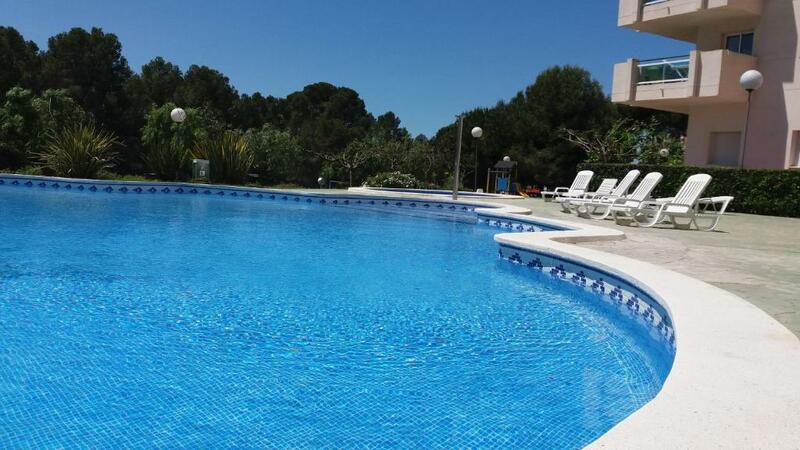 The closest airport is Reus Airport, 6.8 mi away; while Barcelona is within 2 hours by car. 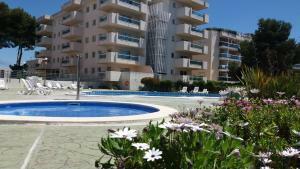 When would you like to stay at Apartamento Cap de Salou? 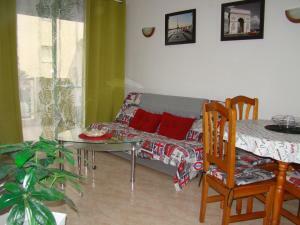 This apartment offers 1 double bedroom, 1 bedroom with 2 single beds, and a living-dining area with a sofa and a TV. 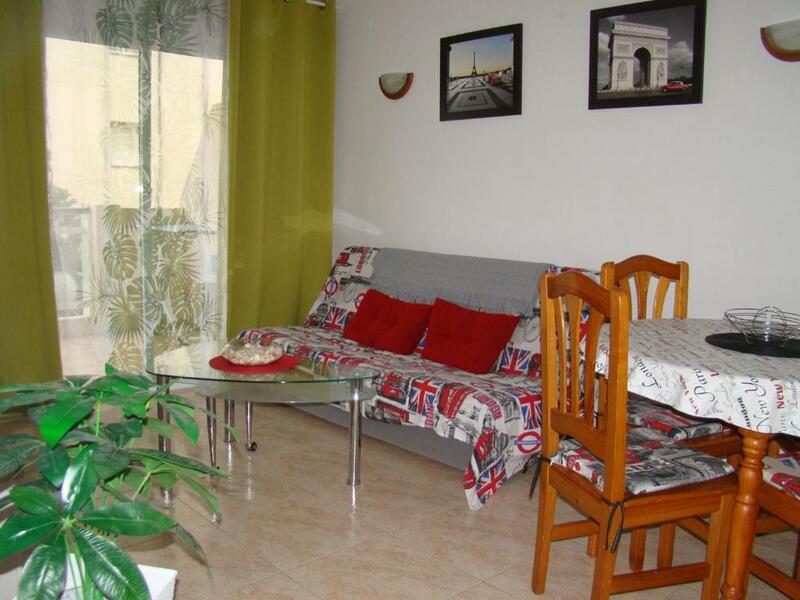 The kitchen comes with an oven, ceramic hobs and kitchenware; while the bathroom comes with bath and towels. There is a washing machine, and ironing facilities are provided. 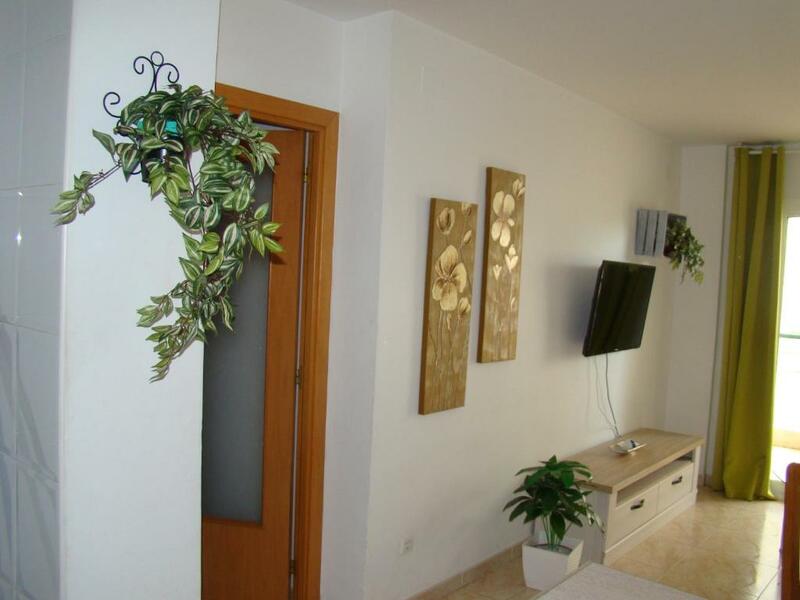 House Rules Apartamento Cap de Salou takes special requests – add in the next step! 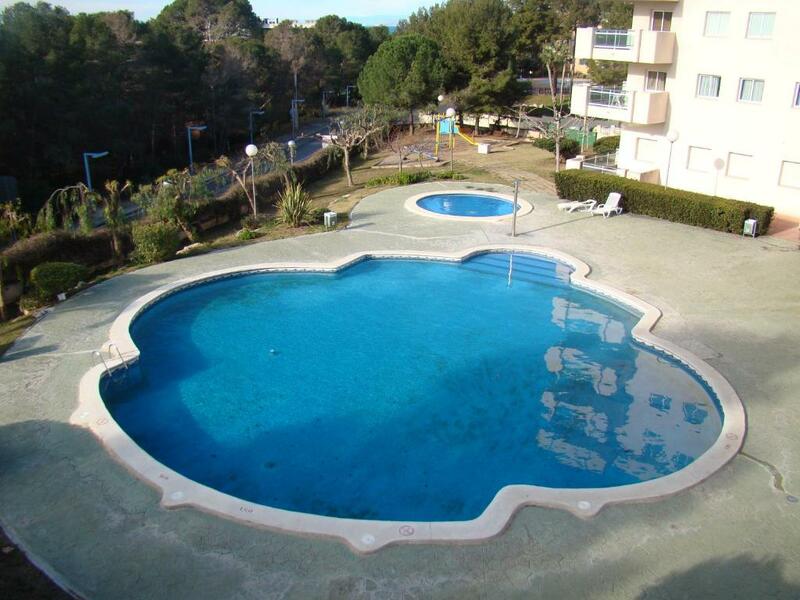 Apartamento Cap de Salou accepts these cards and reserves the right to temporarily hold an amount prior to arrival. Please inform Apartamento Cap de Salou of your expected arrival time in advance. You can use the Special Requests box when booking, or contact the property directly using the contact details in your confirmation.